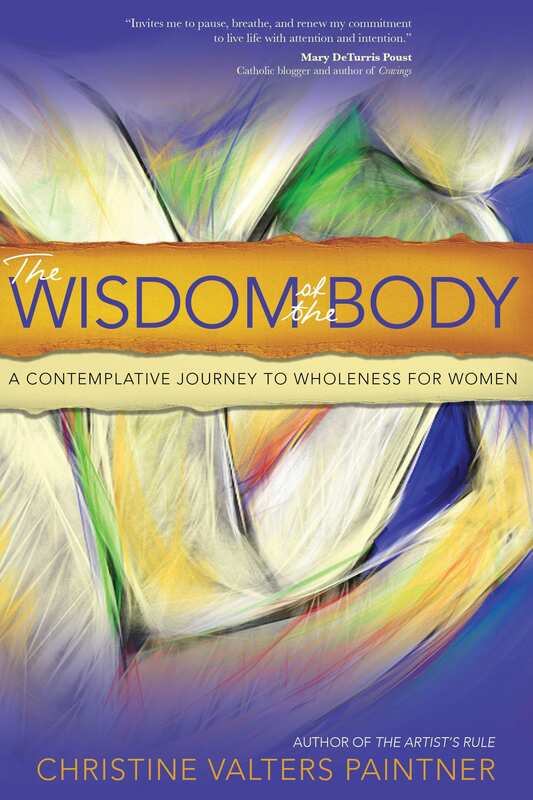 Spirituality and Practice have named The Wisdom of the Body one of the Best Spiritual Books of 2017! The distorted view of the perfect female body created by popular culture, television, movies, and the media often causes women to become uncomfortable with their own bodies. Christine Valters Paintner, popular author of nine books and abbess of the online retreat center Abbey of the Arts, draws from Celtic, desert, and Benedictine traditions to help women connect with their bodies through writing, visual art, and movement. In The Wisdom of the Body, Christine Valters Paintner focuses on the true meaning of the Incarnation—God became flesh—and points to the spiritual importance of appreciating the bodies God gave us. Each of the book’s ten chapters is a mini-workshop designed to lead us to new ways of being in relationship with our bodies. Starting with the senses and shifting toward emotions and desires, Paintner explores their role as thresholds to discovering the body’s wisdom. She draws from Christian tradition to offer principles and practices such as stability, hospitality, and gratitude to lead us on a journey that ends with a sense of deep peace and self-acceptance. Through expressive arts and creative movement, Paintner demonstrates a new a language and way of integrating and sharing our discoveries. By exploring the lives of women in the Bible and in the Christian tradition—including Eve, Mary, Hildegaard of Bingen, and Amma Syncletica—Paintner introduces us to companions that accompany us on our journey.